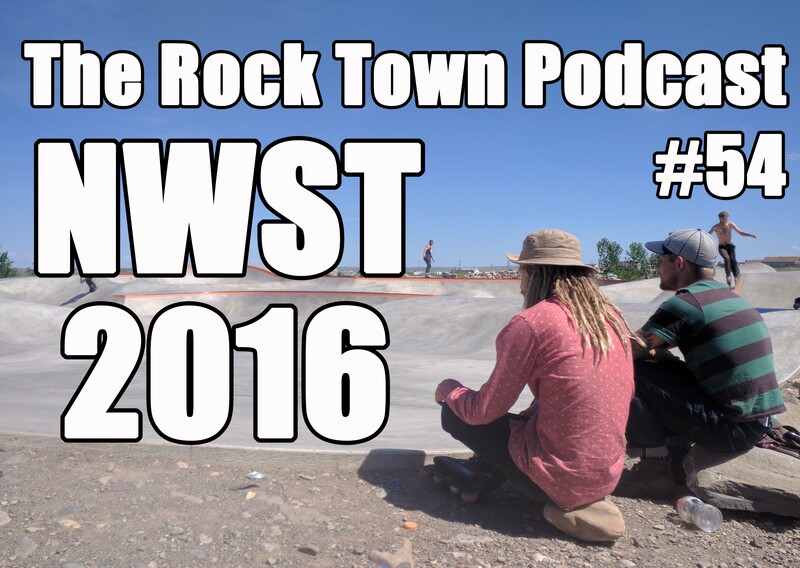 The NWST 2016 started on June 2 in Missoula, MT. Featuring interviews with Cameron Talbott, Chemi Simiyu, Kellen Zinkgraf, Preston Villanueva, Dustin Jamieson, Zach Newton, Thomas McGovern, Jon Christopherson, Aaron Powell, and more. 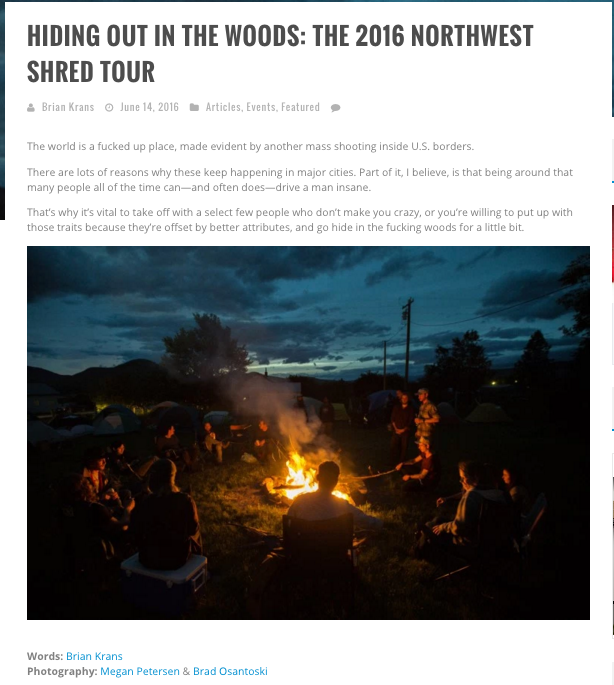 To stay up to date on announcements for next year’s trip, check out the NWST Facebook page. Here’s the edit by Christmas. And another by Carter LeBlanc. Also, check out the article I wrote on Be-Mag with photography from Megan Petersen and Brad Osantoski. Don’t forget to like the Rock Town Press Facebook page. This podcast was made possible by all of our supporters on Patreon, namely Basti Loreti and Dustin Jamieson, who were also on the trip. Thanks, everyone.